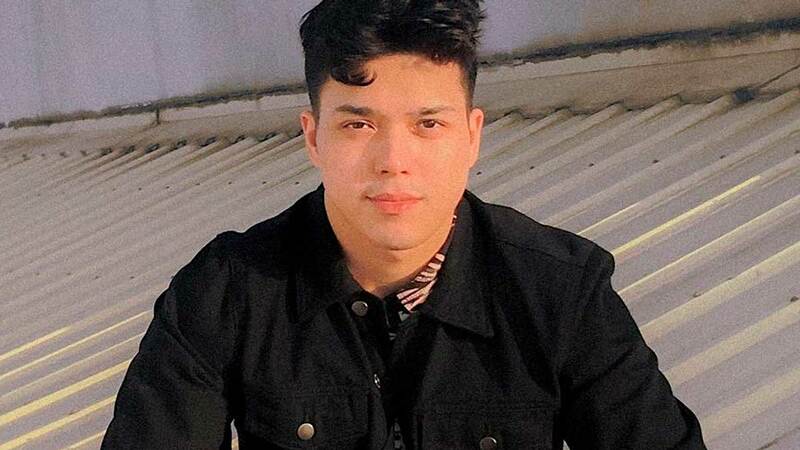 "It's really been a challenging year for me, definitely," Elmo Magalona shared in a recent interview with ABS-CBN. "And I'll be honest, it wouldn't have been possible without the help and love of my family, friends, and yung mga sumusuporta sa akin." In October, Janella Salvador, along with her mom Jenine Desiderio, spoke out about the physical abuse that she had allegedly suffered from former love team partner and rumored boyfriend, Elmo. Janella also shared that both she and Elmo have been seeking professional counseling. During an interview with TV Patrol, Janella's mom revealed that Elmo personally apologized to her for the incident and even promised to make a public apology (which, as of press time, has never been issued). Elmo has been away from the spotlight for the past two months, although he performed with Janella during Star Magic's One Magical Night concert in Calgary, Canada. Through an Instagram post, he also shared that he's been taking classes under Ivana Chubbuck, an acting coach from Los Angeles, California. When asked about the greatest lesson he's learned from the dealing with the issue, Elmo said: "You need to keep good company around you all the time, so that ma-feel mo that you're not alone."